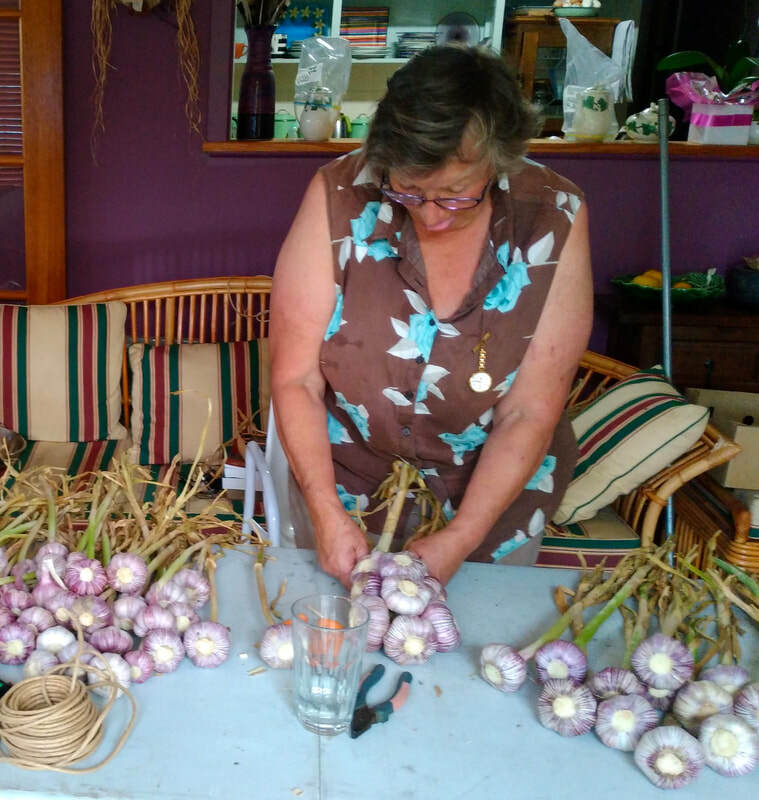 ​The "Grow the Braidwood Garlic Growers" project was started by Bronwyn Richards, who with the help of Dr Sue Wildriver, successfully applied for a $20,000 grant by offered by the Australian Government's National Landcare Program - 25th Anniversary Landcare Grants in 2015-16. 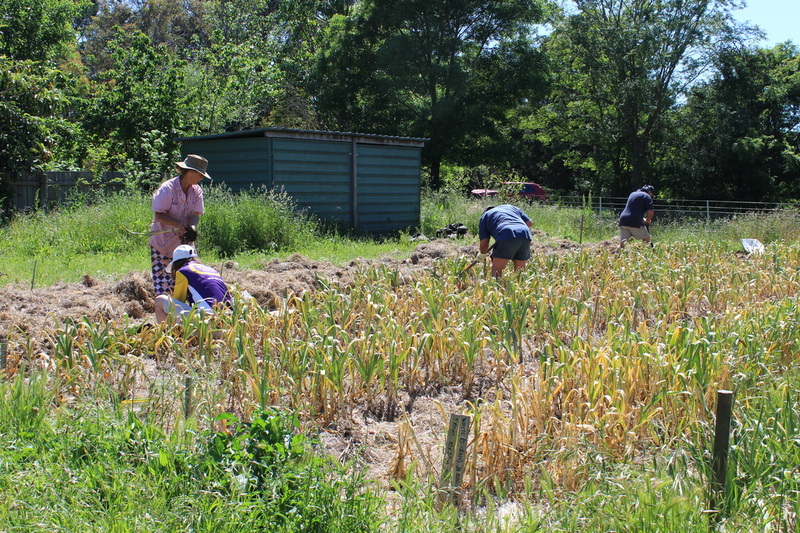 The project was supported by the Upper Shoalhaven Landcare Council. Bronwyn Richards of Wynlen House Slow Food Farm led the project until it concluded successfully in 2017. 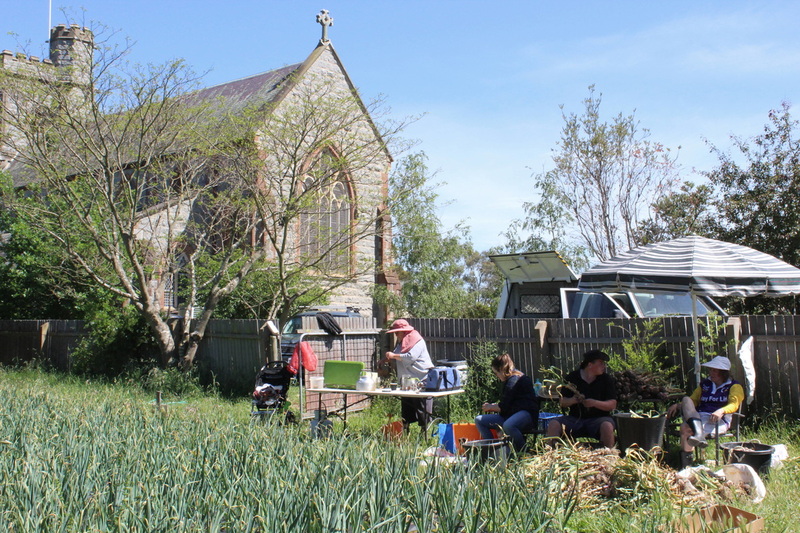 The Garlic Project was designed to demonstrate the potential for garlic to enhance economic resilience, agricultural profitability and sustainability around Braidwood. It established field trials of different varieties and growing regimes, generated knowledge about disease-free seed sources, balanced profitability with the protection of natural heritage, and sought to communicate results effectively. 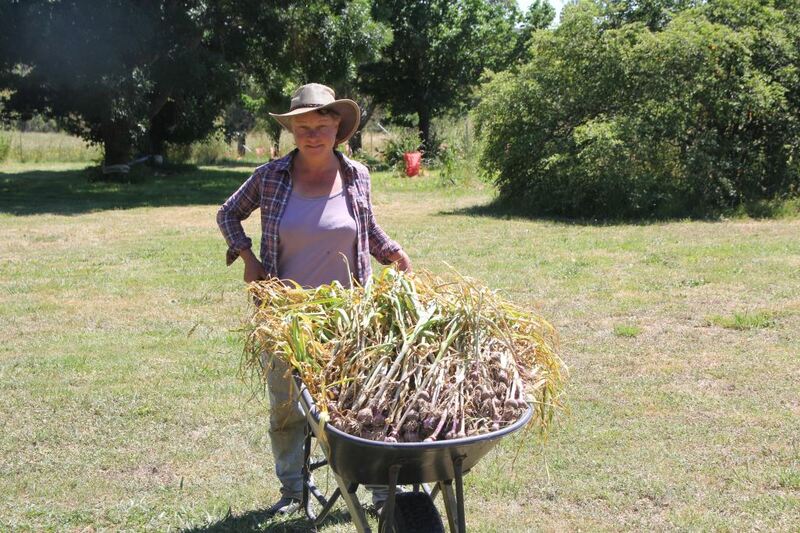 ​Braidwood is the potential garlic capital of Australia. The soils, seasons and water availability all lend themselves to excellent cold climate annual crops. We also have a highly altered natural environment from intensive farming and mining through the 1800s and early 1900s. Little native vegetation remains and waterways are stressed. Most farming now is broad acre. 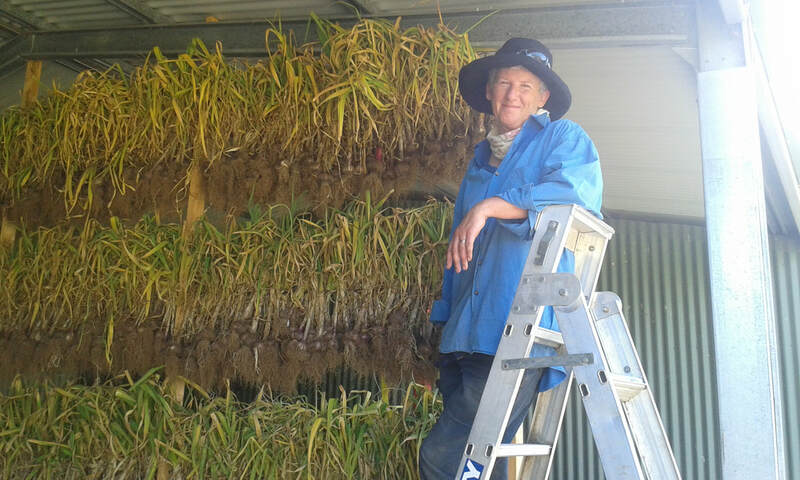 The Braidwood Garlic Growers Group is developing opportunities at a community and local environment scale. 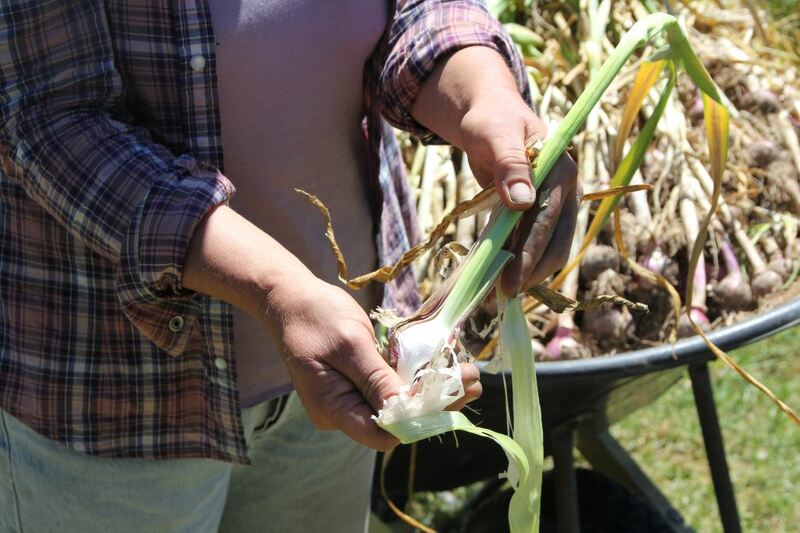 We are reaching out to potential growers with knowledge and support so that Braidwood’s garlic potential provides common good outcomes for the community, economy and environment. Garlic production is a big opportunity to capitalise on our natural assets consistent with biodiversity protection. Creeks in the Braidwood area are listed as high priority protection status by the Sydney Catchment Authority. But streambed incisions, continued cattle grazing and invasive species leave most of them highly degraded. We have sufficient rainfall at suitable times of the year for garlic crop success using rainwater alone. We will establish the business case for removing cattle access to creeks, and establishing garlic crops instead, with resulting improvements to waterways. Many of our soils have sustained cattle and sheep grazing for over 150 years and are frequently compacted, nutrient poor, and often vulnerable to erosion. Garlic offers the potential to transition these soils towards sustainable high productivity. This will be achieved by removing stock, innovative low tillage and other soil improvement techniques, and establishment of permanent plantings adjacent to garlic fields that provide wind breaks and improve soil-water holding capacity. The capacity for local sustainability is influenced by a range of factors outside of our control. Climate change, global economic systems, peak oil and other factors are all potential threats that can only be managed locally by building community resilience. Local economic and agricultural diversification in line with natural resource capacity is a critical element and this initiative will inject targeted and valuable knowledge into our sustainability efforts. Existing plots to be used in the project are from a radius of about 30km around Braidwood. Sites from Araluen Valley to the South, Reidsdale to the East, Bombay to the West, Nerriga to the North, and Mulloon to the North-West will be included as well as many closer to and within the town centre of Braidwood. This will capture much of the local climatic variation, as Araluen has a farm more moderate environment than Mulloon for example. 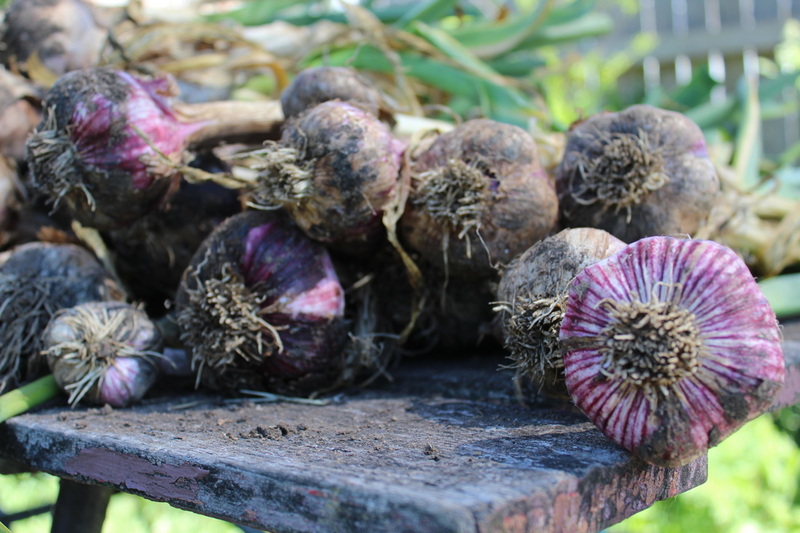 This means that planting, growing and harvesting times, severity of frosts, rainwater timing and availability and soil types all very considerably across this landscape, yet all these are already confirmed as successful for garlic growing. Increase the number of farmers adopting sustainable agricultural practices. 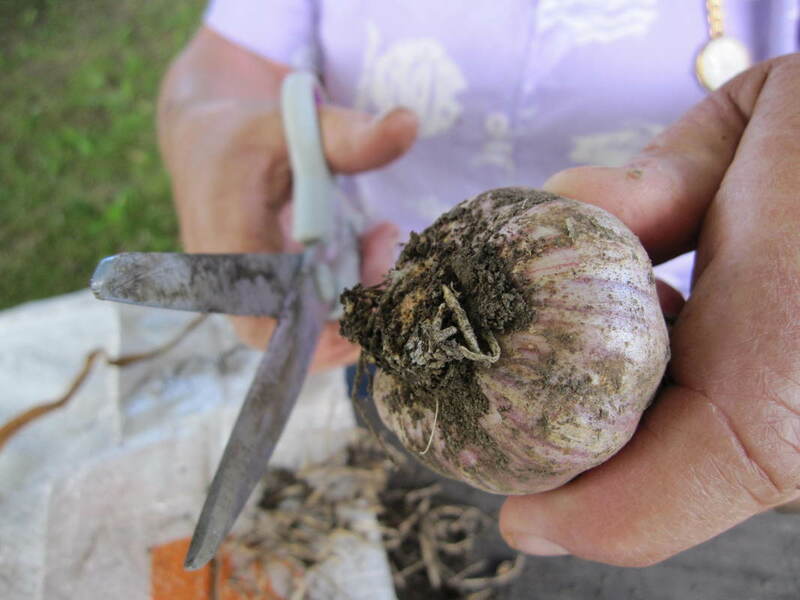 One acre of non-productive land in at least 5 different sites will convert to productive garlic plots. Soil structure, water holding capacity and carbon will improve. Diseases threats will be minimised. Maintain and improve ecosystem services. All demonstration sites will include biodiversity plantings for structural and genetic diversity, comprising native understory, shrubs and trees. Weeds of national significance will be removed or managed in all sites in line with guidelines. Increase community engagement and participation in sustainable and productive land management. We will communicate results to current and potential growers and local and broader markets. Websites, field days, news articles, radio shows and more will be used to promote the combined biodiversity and agricultural benefits. Reduce natural habitat loss and degradation. Our sites include degraded areas and some with no native vegetation. Endemic plants will defragment the structure and species richness supporting species such as the critically endangered Regent Honeyeater.